Construction Site Aerial Photography Survey Newcastle. 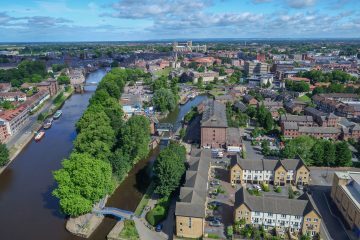 We provide drone photography in Newcastle and across the North of England. You can view examples of our work in the video above. 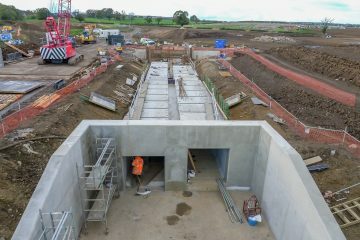 Our Newcastle area team work on many projects in the area. 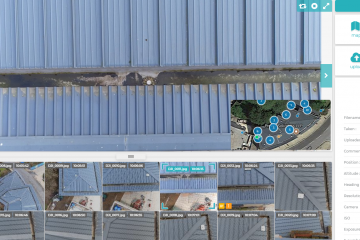 One example is we were asked to provide some drone aerial survey images for a construction company. There had been a slip on a hill side which caused the road and engineers were working to re open it. Our pilot flew over the area at high level to record the extent of the slip and also provided low level aerial images to document wild life disturbance. The site is an SSSI and several groups and bodies found the images useful including English Nature and Newcastle Council. Our drone team visited the site on a monthly basis taking a range of aerial photographs and video from a range of positions and heights. 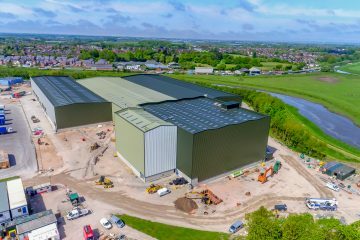 The high resolution drone photography images were used in site planning meeting and were also a useful way of keeping their client informed on how the project was progressing.